It's Training Camp Time People! Skins nuggets galore are coming your way. It’s the most wonderful time of the year! 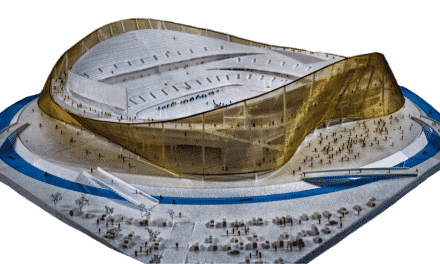 Or it feels like it after the summer dead zone of the NFL. Prepare for a flood of media coverage on the Burgundy & Gold. 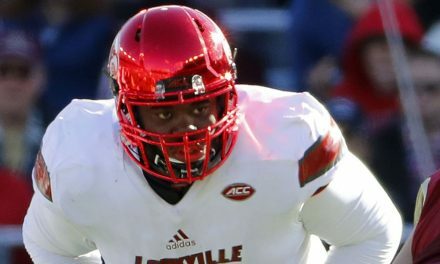 Who’s beating who, who’s looking good, who’s not, and what rookies are standing out. Who will emerge as a game changer? Rookies dreams are out there for the taking. Veterans want to prove they belong among the elite. It’s all part of the canvas of training camp. 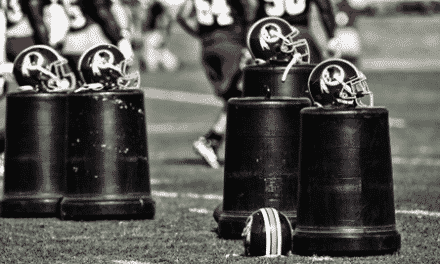 Get ready for brand spanking new Redskins updates every fricken day. The Washington Redskins training camp will held held in Richmond, VA. for the sixth consecutive year. The facility is located at 2401 West Leigh Street, Richmond, VA 23220. Entrance to all practices is free of charge. 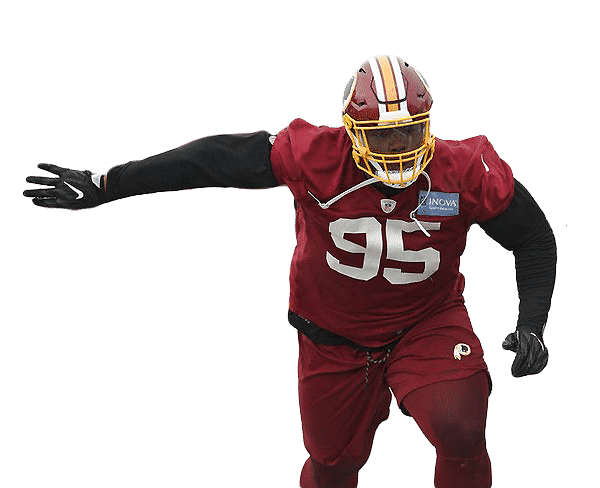 Passes are available at Redskins.com, although in the past, they haven’t been too terribly stringent about requiring them. You could literally download the pass on your phone while standing at the entrance if you had to. There is street parking all around the facility as well as some designated parking lots for fans. The lots will cost you about $10 if memory serves, although the Redskins are not listing the fees on their website. Signs to the lots will be clearly marked as you approach the facility. It wouldn’t be a proper Redskins Training Camp Primer without a food blurb. Yes, they have food at the facility. Some of it is actually pretty good. But take a tittaley tip from me and eat at Gus’ Bar and Grille if you go. It’s more or less directly across the street from the training camp facility. Just one of those places that doesn’t look like much from the outside but serves really good food and has friendly service. Now please enjoy this funkified training camp pic. The Redskins first training camp starts at 9:45 Thursday morning. 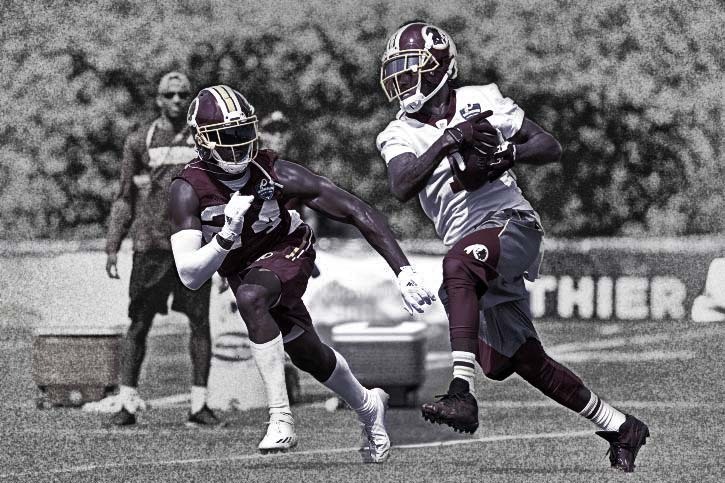 While it seems like every Skins camp has its share of story lines, this one in particular has so many, we can hardly keep up with them. 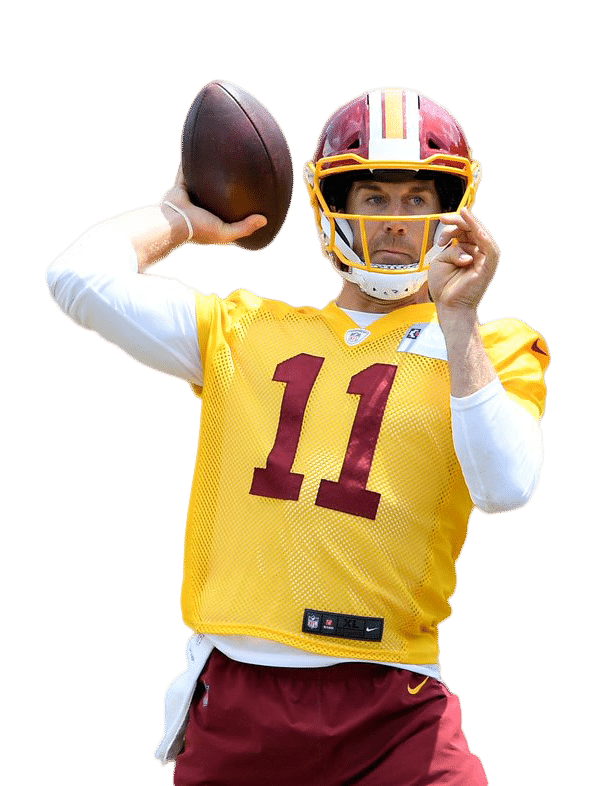 It all starts at the quarterback position, where Alex Smith takes control of Jay Gruden’s offense. Then there’s the first two draft picks, both of whom will probably start on day one. 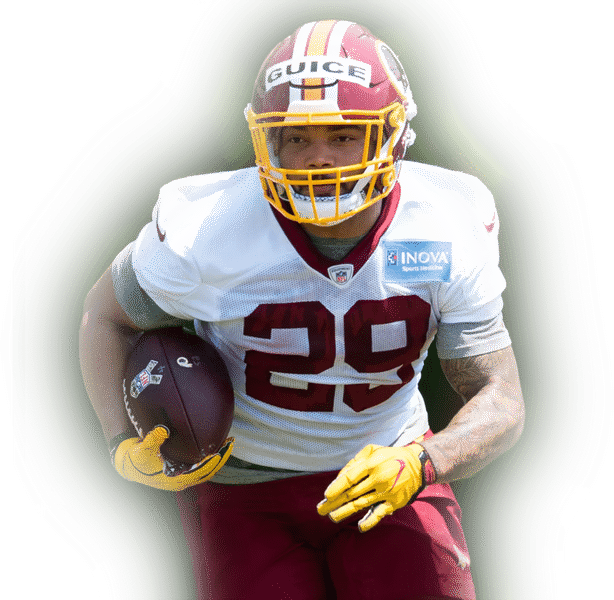 The hopes of improving the run – and stopping the run – rest largely on the shoulders of Daron Payne and Derrius Guice. Will Josh Doctson take that leap forward that we’re all waiting on? How is Jordan Reed’s health? 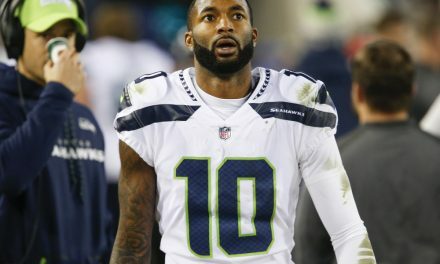 Is new WR Paul Richardson going to stretch the field anything like DeSean Jackson did? Will Fabian Moreau and Orlando Scandrick make everyone forget about Bashaud Breeland and Kendall Fuller? How good can this D-Line be? We’ll cover all these topics and much more in the month to come.